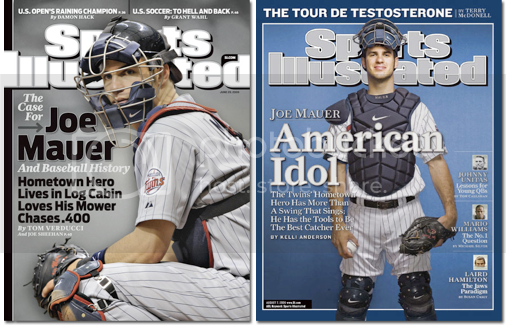 For the second time in his career, Joe Mauer made the cover of Sports Illustrated. 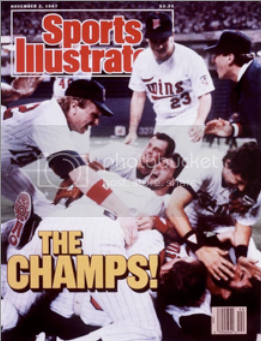 It’s a rare commodity to make the cover, and Mauer is the only Twin to have made the cover for the Minnesota Twins since Matt Lawton graced it on April 30, 2001. 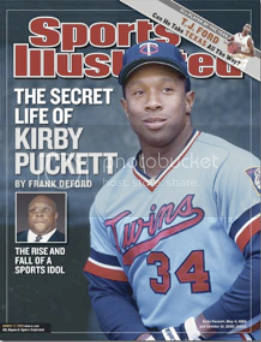 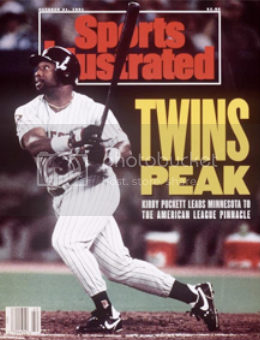 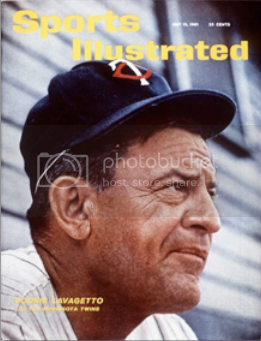 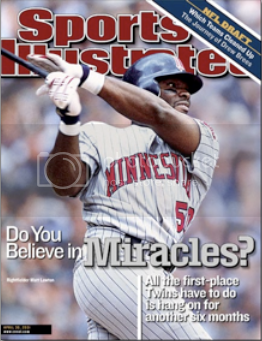 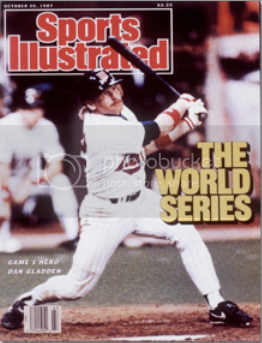 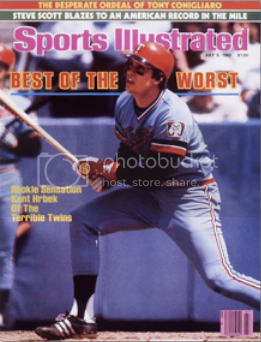 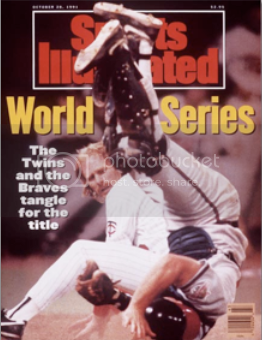 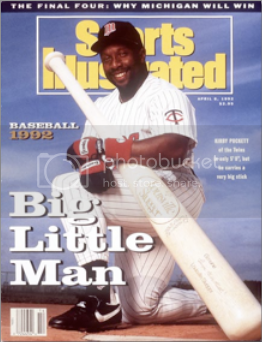 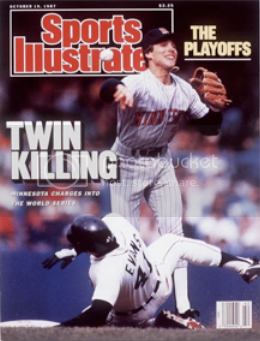 With nearly 600 covers of Sports Illustrated involving Major League Baseball, the Twins have all-time seen a total of 21 players make the cover. 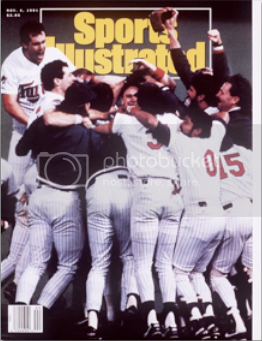 Mauer has done it the past two times, but the team has seen other stars such as Rod Carew, Kent Hrbek, and Kirby Puckett accomplish the feat too. 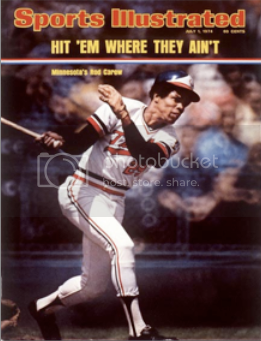 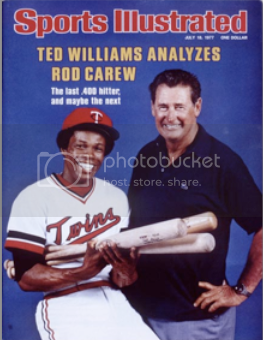 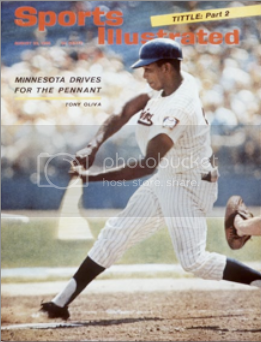 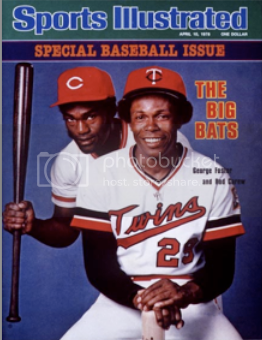 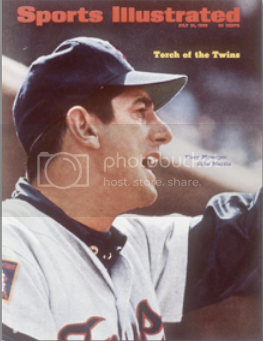 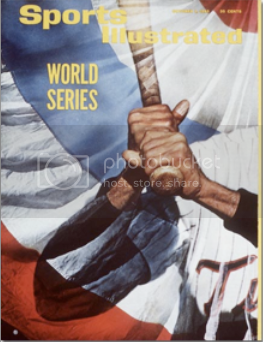 The most interesting cover includes the league’s last .400 hitter, Ted Williams, and Rod Carew, a Twin who was in a similar position to Mauer. 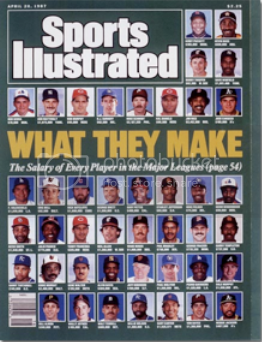 As hard as it is to hit .400, the media’s coverage with things like a national magazine cover seems to make things harder.